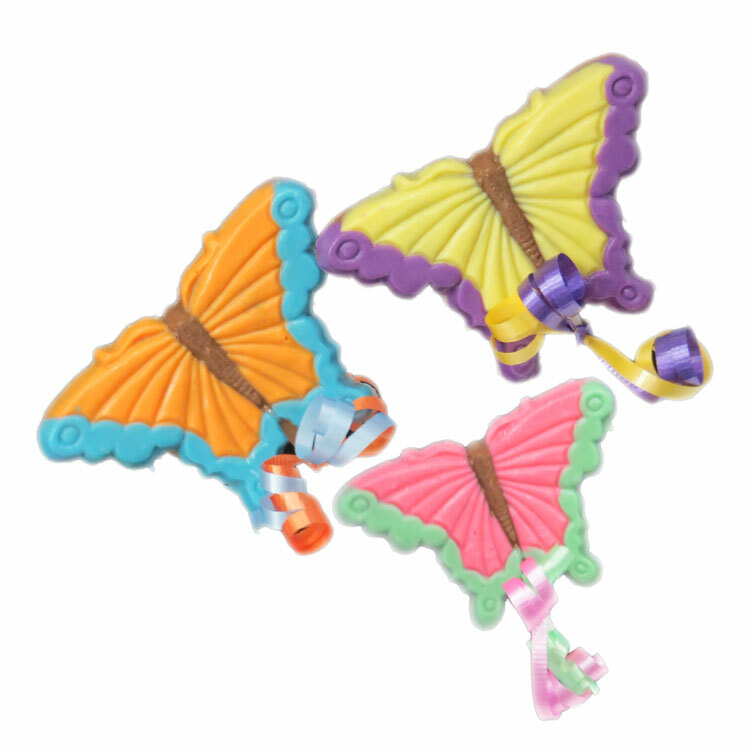 The Butterfly Pops come as designed. Each pop is $2.00. Please indicate the "Pop fill" and in the comment section how many of each character you would like in your order.